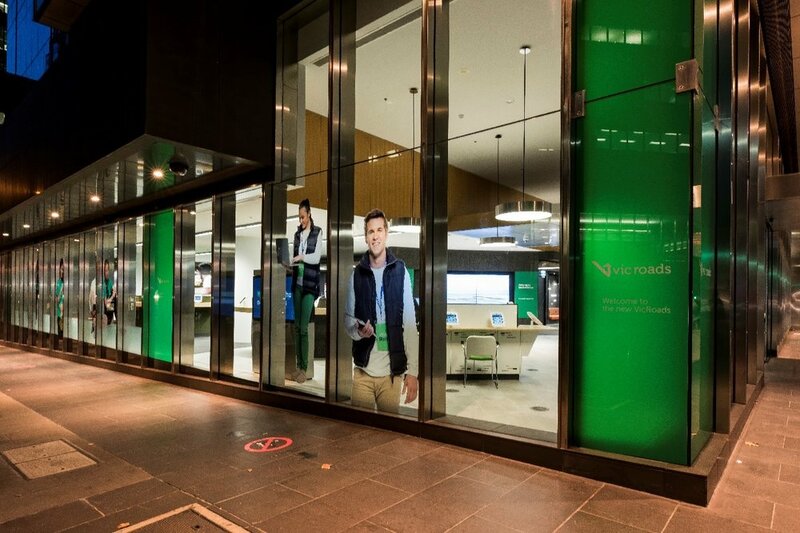 The New VicRoads customer service centre located at 113 Exhibition Street is the first of its kind in the Melbourne CBD and will assist customers through a range of traditional VicRoads transactions which are now also available online. 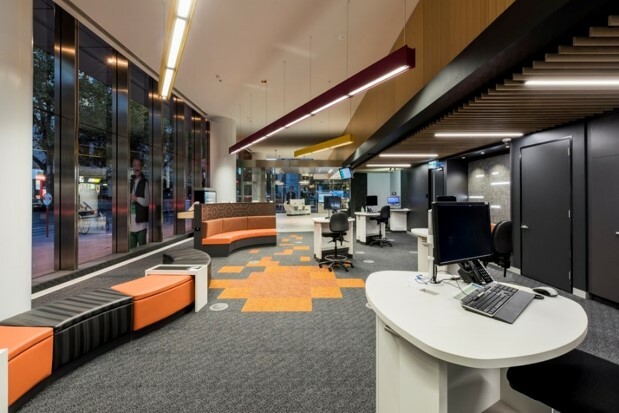 BSE delivered electrical, mechanical, hydraulic and fire services for design, documentation and construction services for this project. 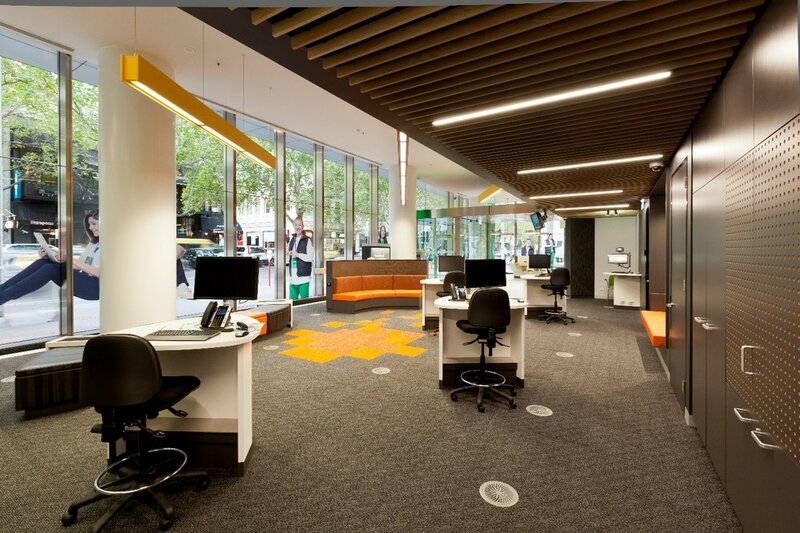 The project team successfully delivered the program, which included combining two existing tenancies and shared space. 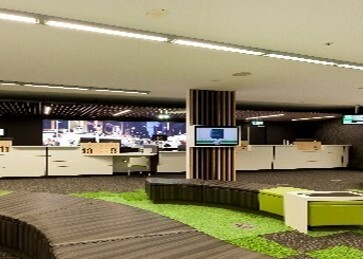 The service centre will now serve up to 800 customers daily, in a modern, comfortable and practical space.